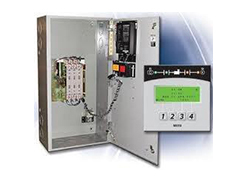 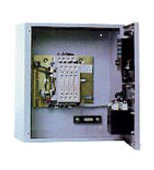 GE Zenith automatic transfer switches (ATS) have become a well-known name for its incredible quality and consistent performance. 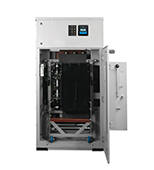 Reliability resulting from superior design and heavy duty construction. 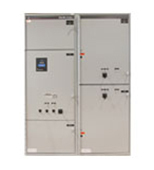 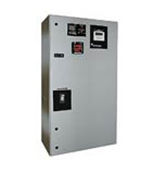 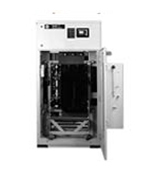 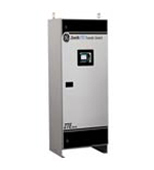 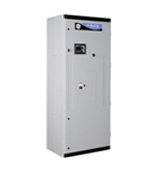 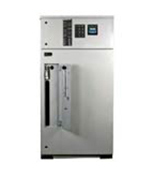 GE Zenith ATS are designed for residential, commercial and industrial.